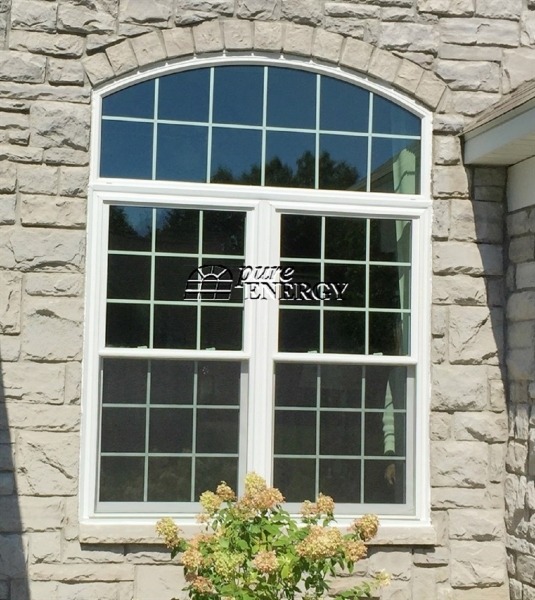 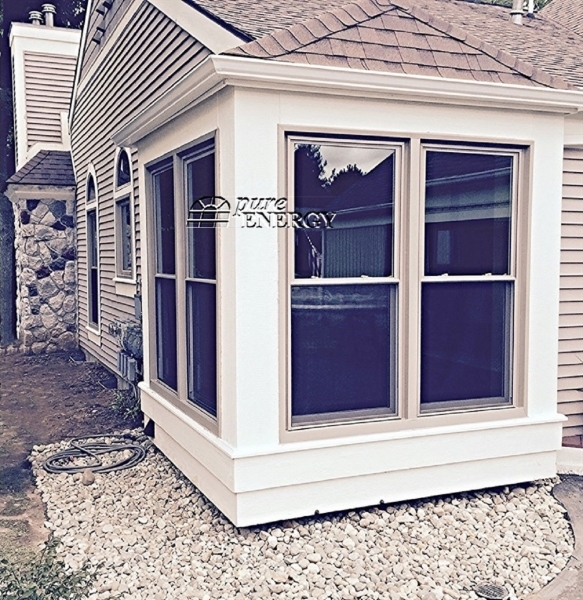 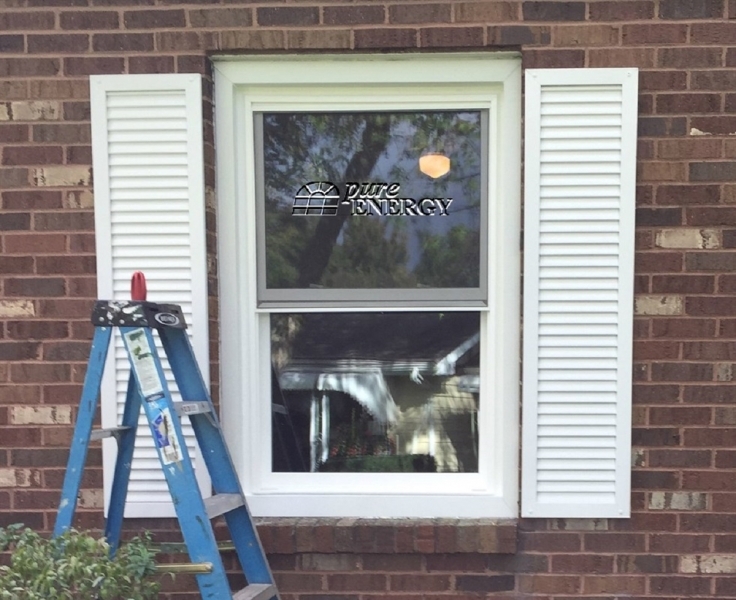 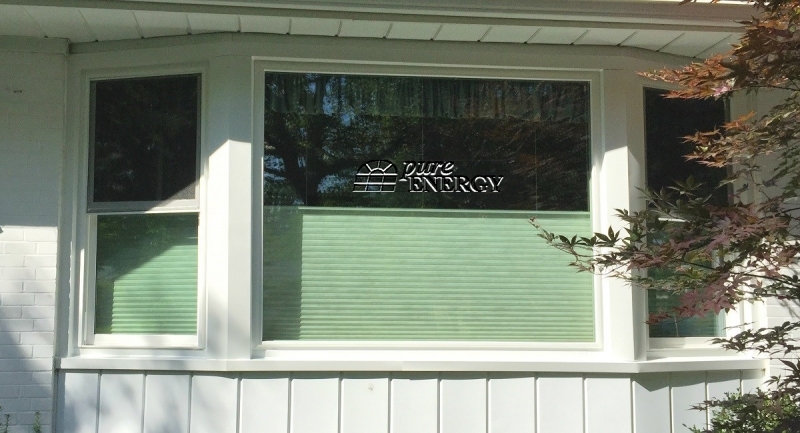 Nothing says tradition and class quite like a new Pure Energy double hung window. 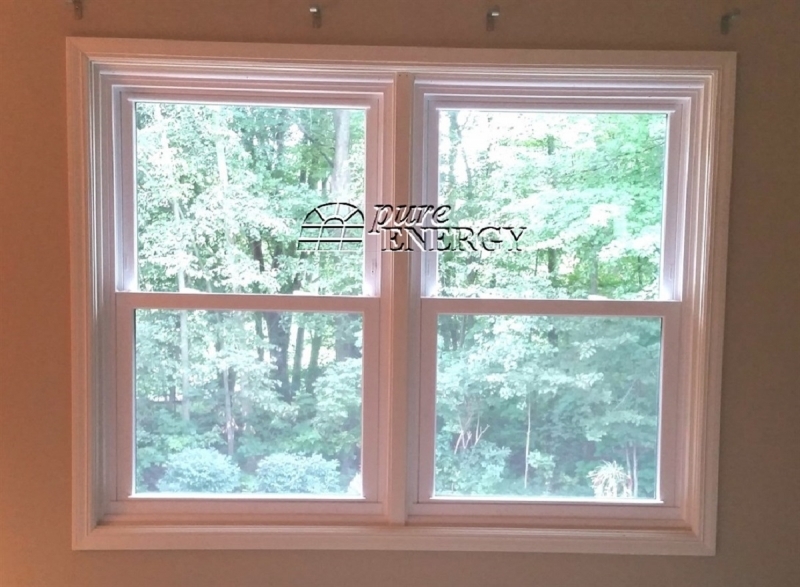 Dating back to colonial America, a double hung window provides excellent ventilation with a touch of simplicity to any home. 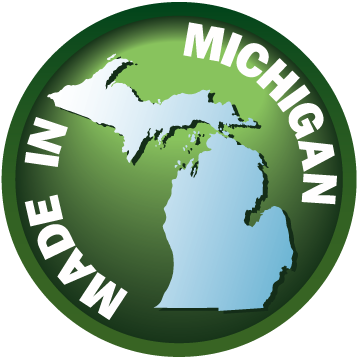 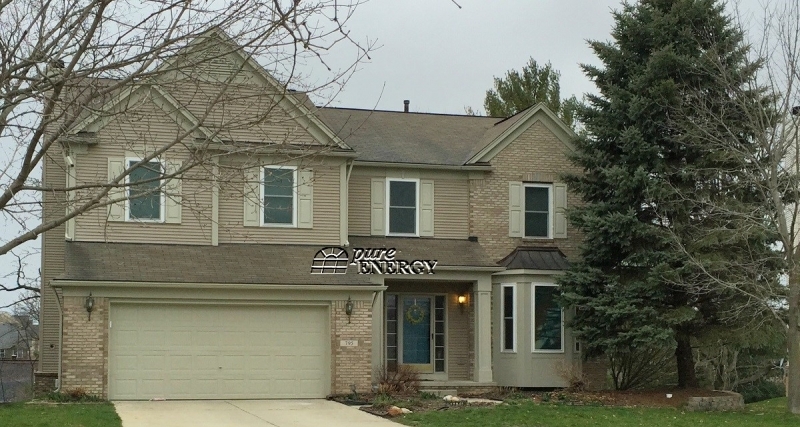 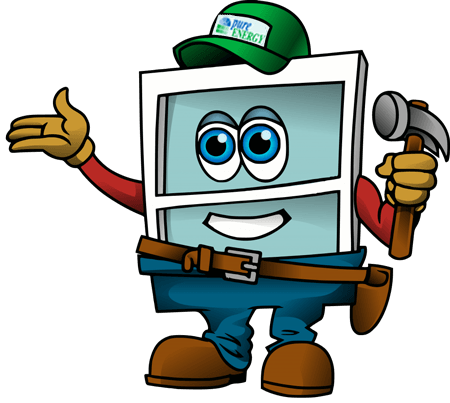 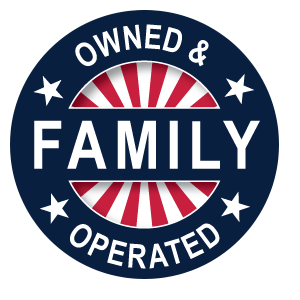 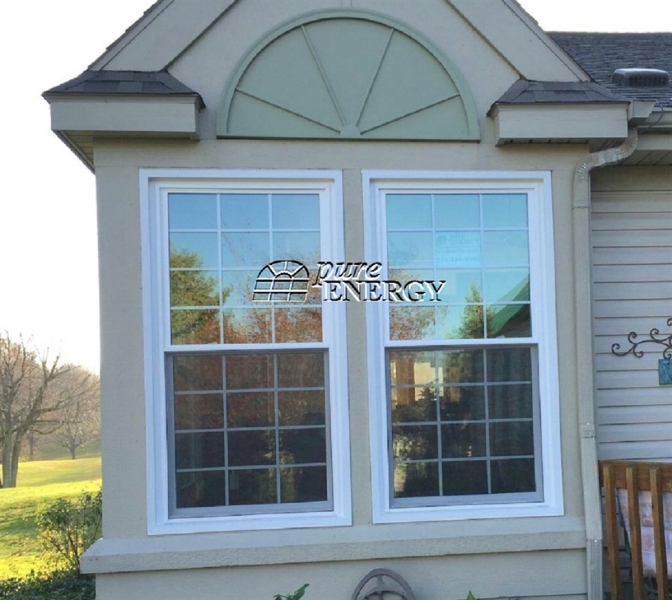 Double hung windows are the most popular window style found in Michigan today and remain a staple in the replacement window industry. 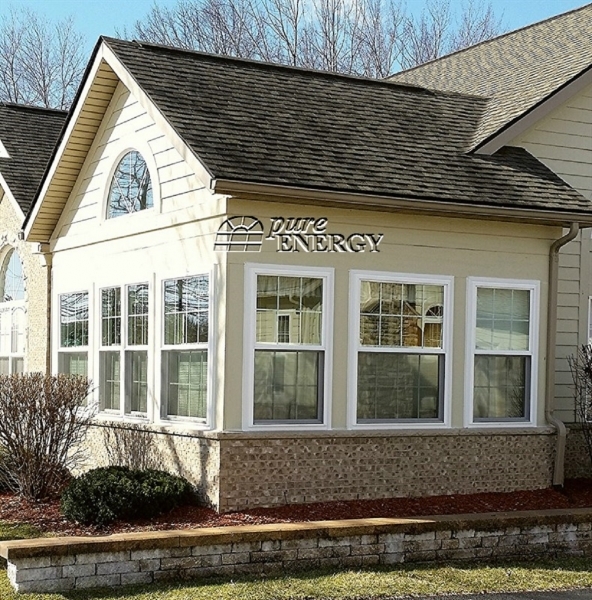 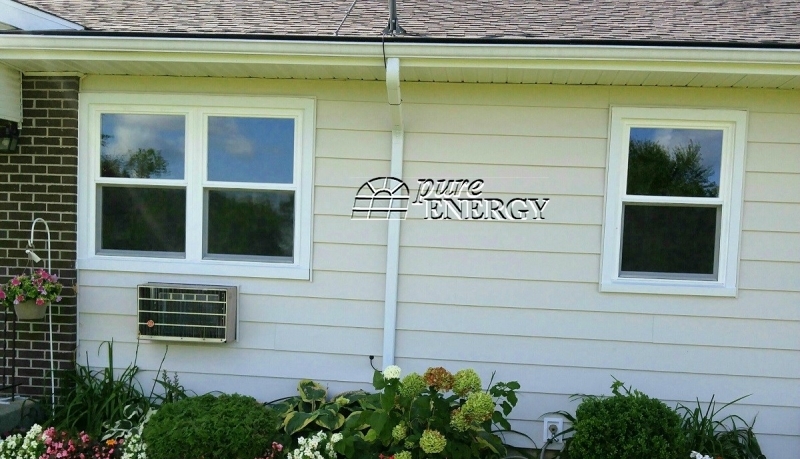 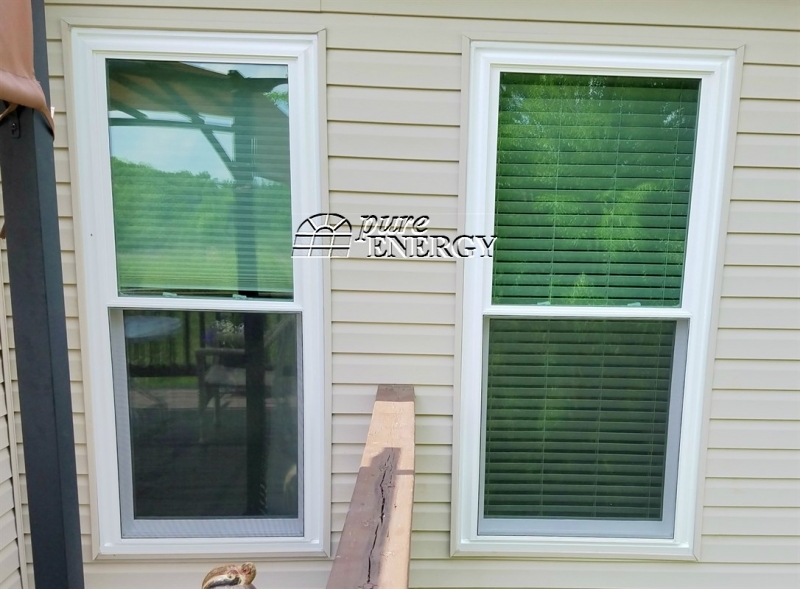 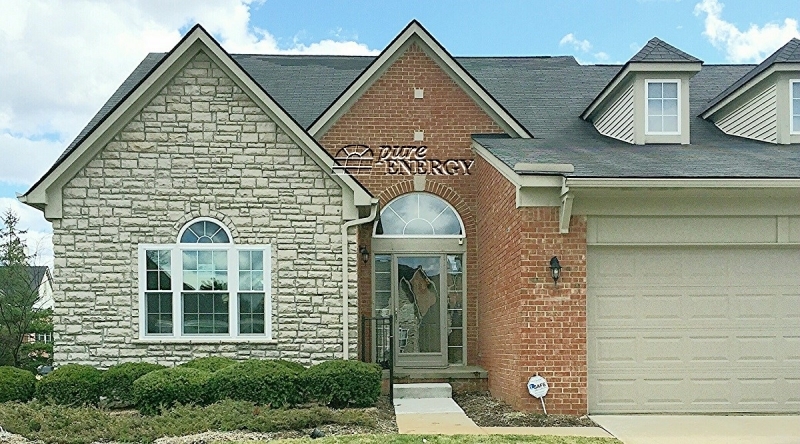 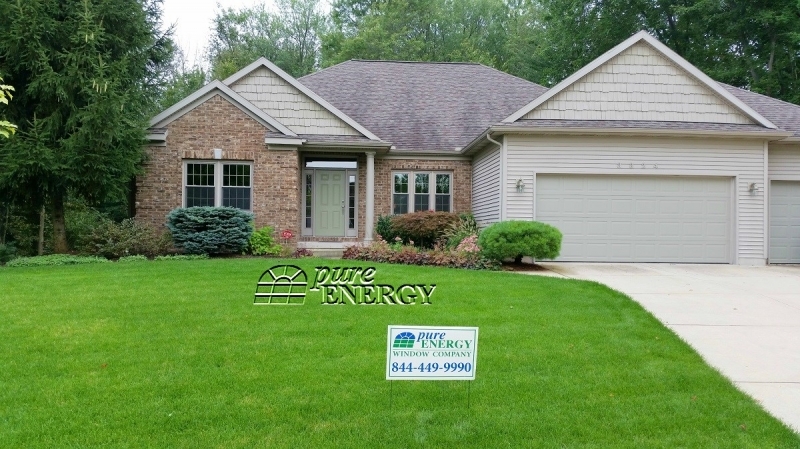 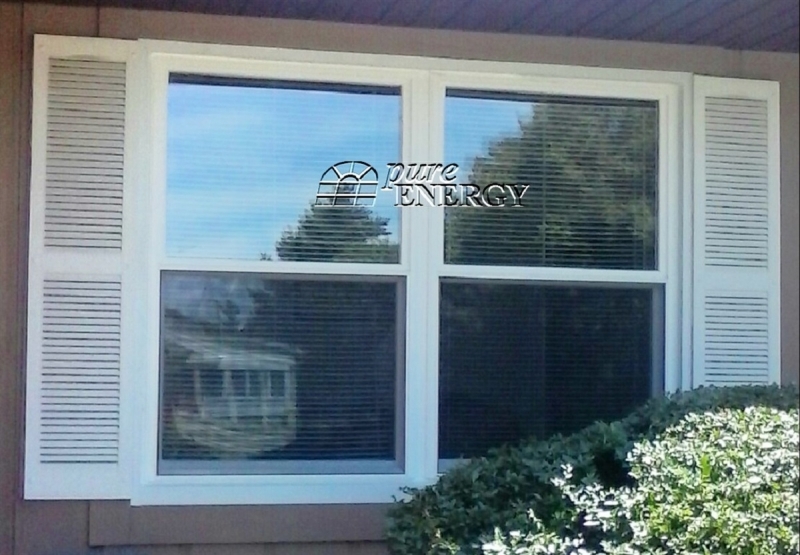 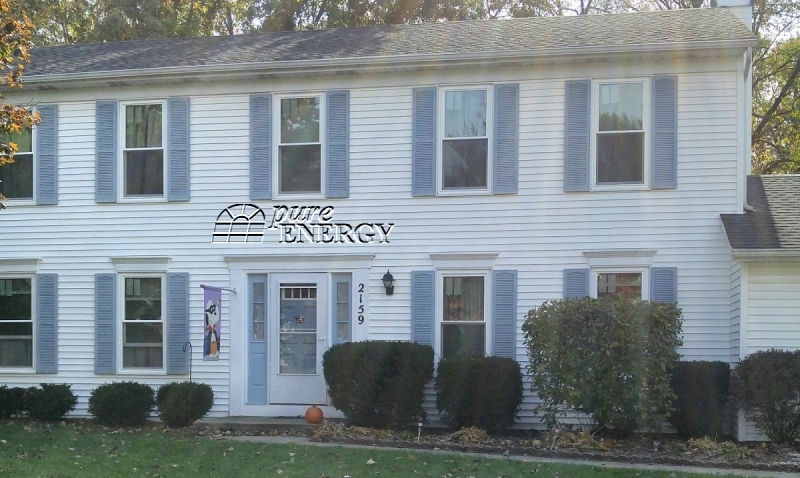 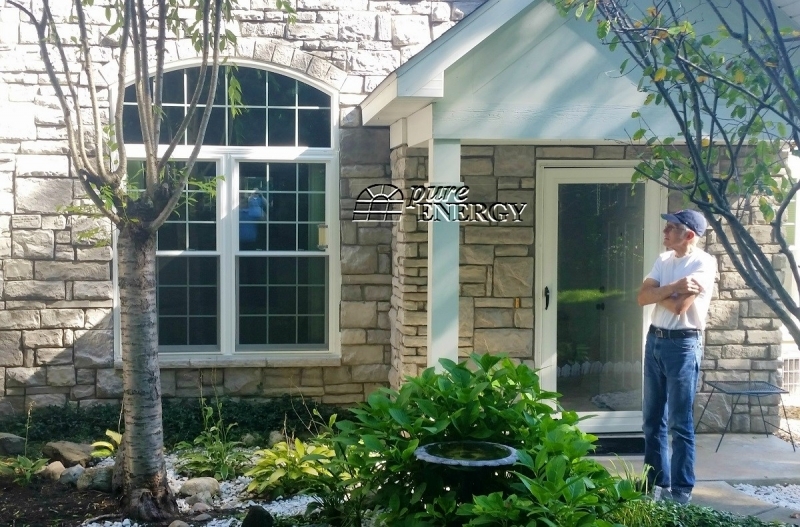 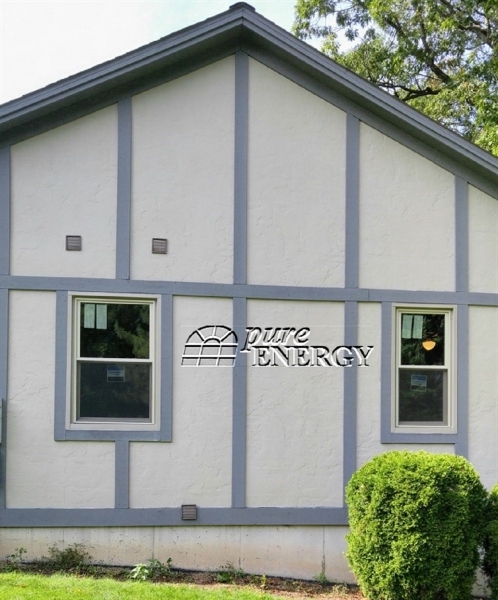 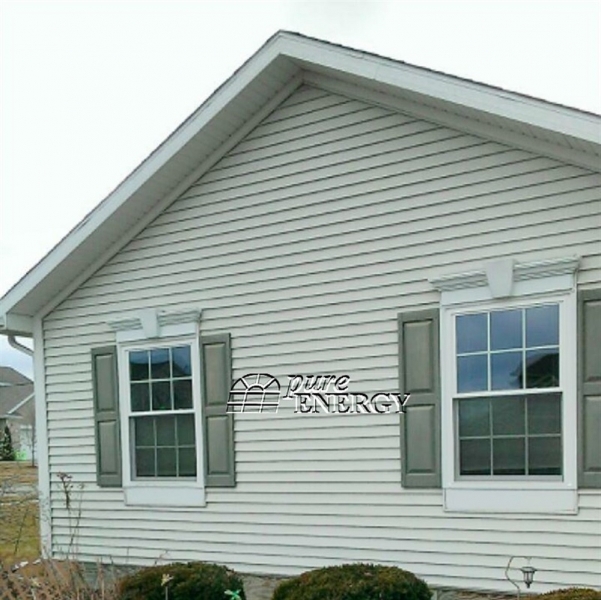 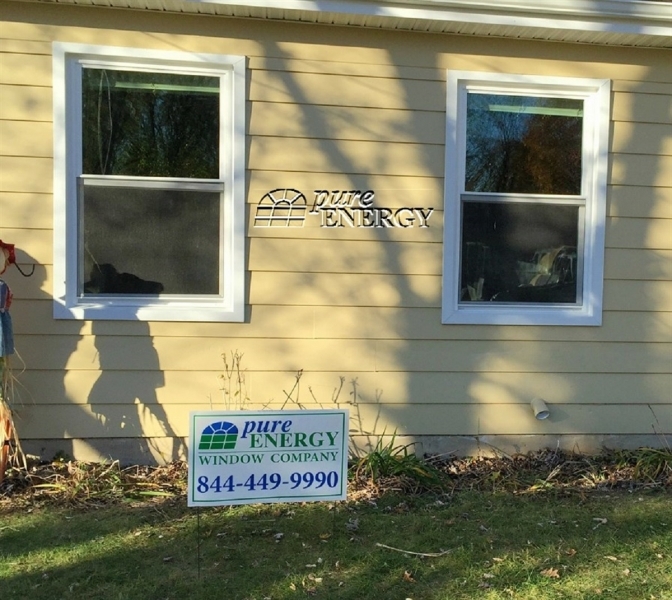 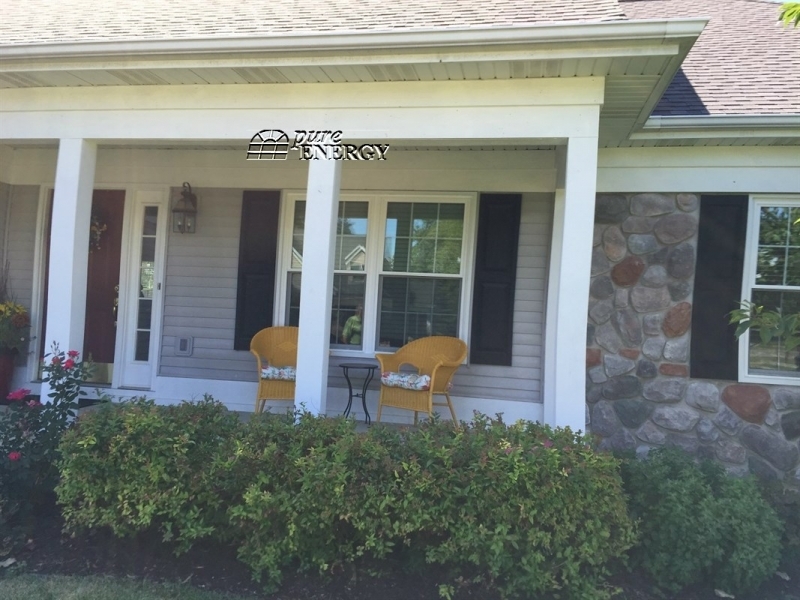 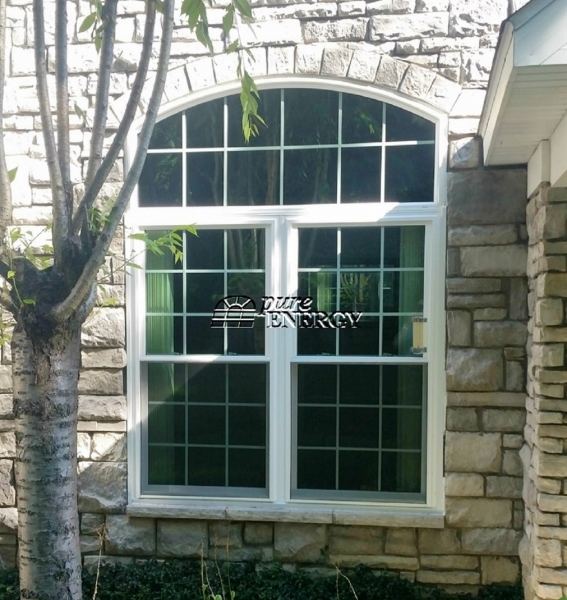 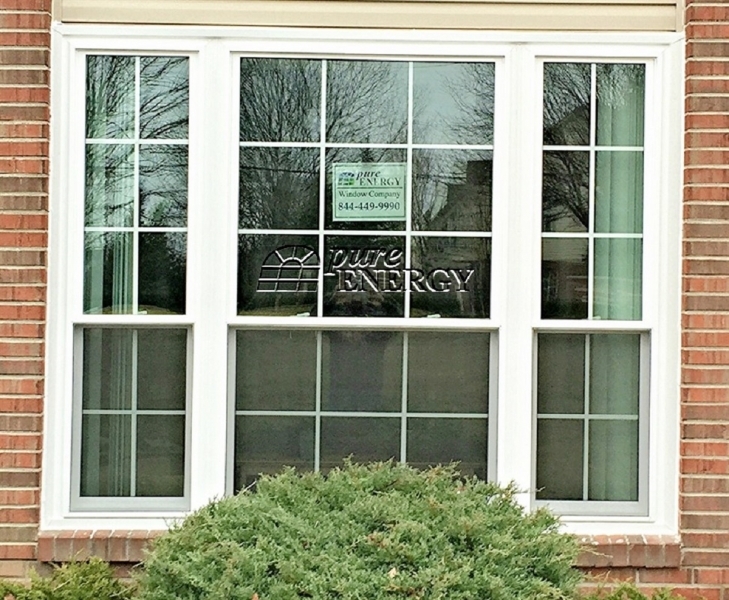 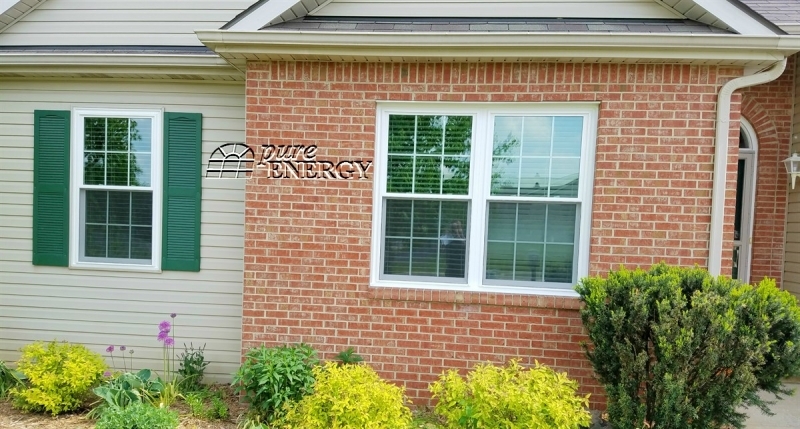 Here are just a few of the thousands of double hung windows Pure Energy has installed over years. 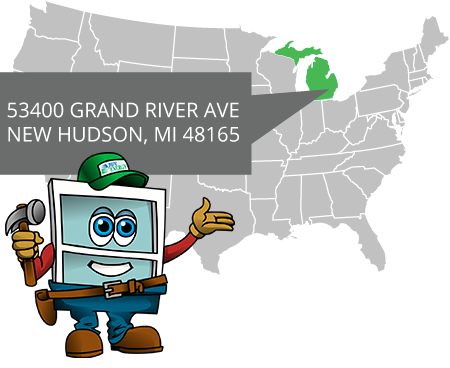 Click on the a thumbnail picture below to view a larger image.